Image credit: Department of City Planning. Anita Laremont. Image credit: LinkedIn/Anita Laremont. Map of Floodplain/Zoning Text Amendment Area. 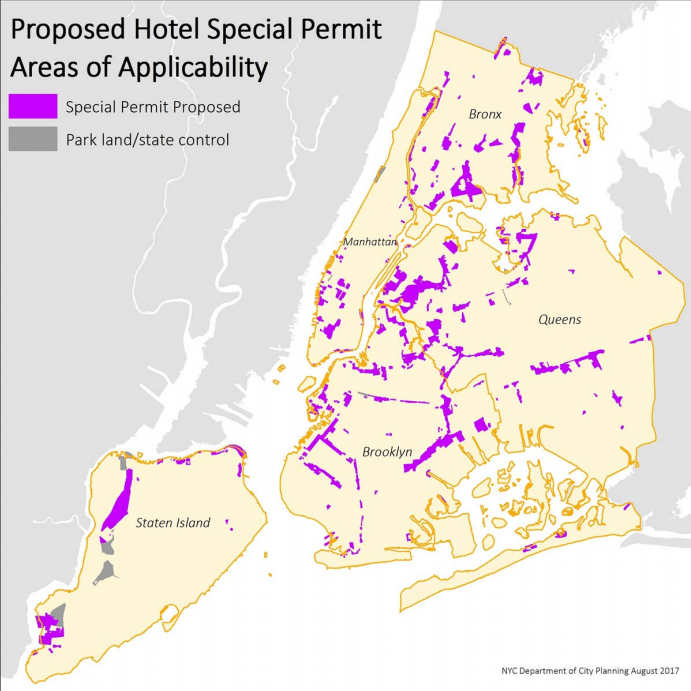 Image Credit: NYC City Planning Commission. 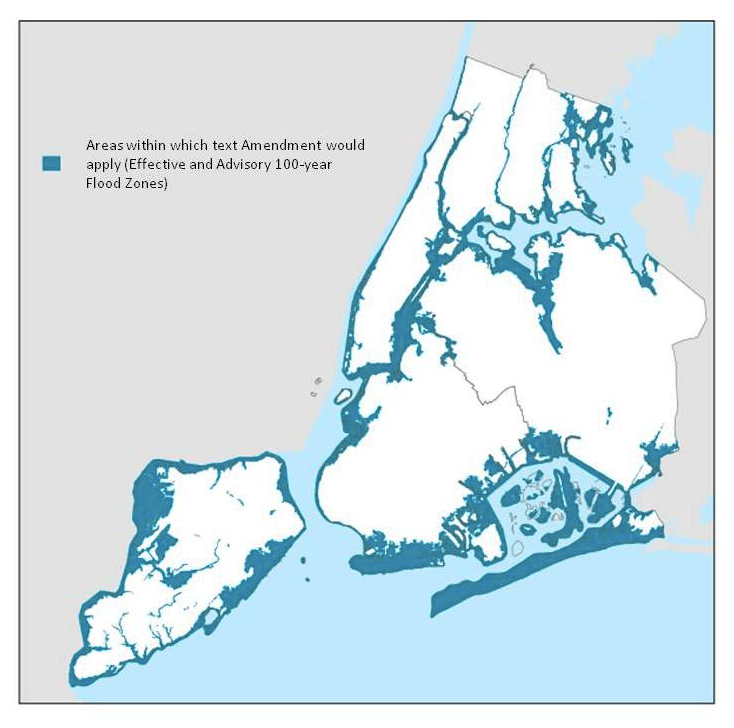 The Department of City Planning is seeking input on special flood resilience zoning from residents of the City’s floodplain. City Planning released a video explaining their flood resiliency goals. Resiliency is the “ability to withstand, recover, and emerge even stronger after a storm.” The City has adopted a multitude of approaches that, in combination, make the floodplain more resilient. The City is increasing emergency services, building breakwaters and wetlands to reduce the force of waves, building seawalls and bulkheads to block floodwaters from spreading inland, hardening utilities and infrastructure to prevent power outages, and making strides in resilient construction. Resilient construction of buildings is integrated in the City’s Building Code.